Home › Sports › Mr. Hockey’s Final Shift? If you asked me who I thought was the greatest hockey player of all time, I’d say, without even a second thought, Gordie Howe. 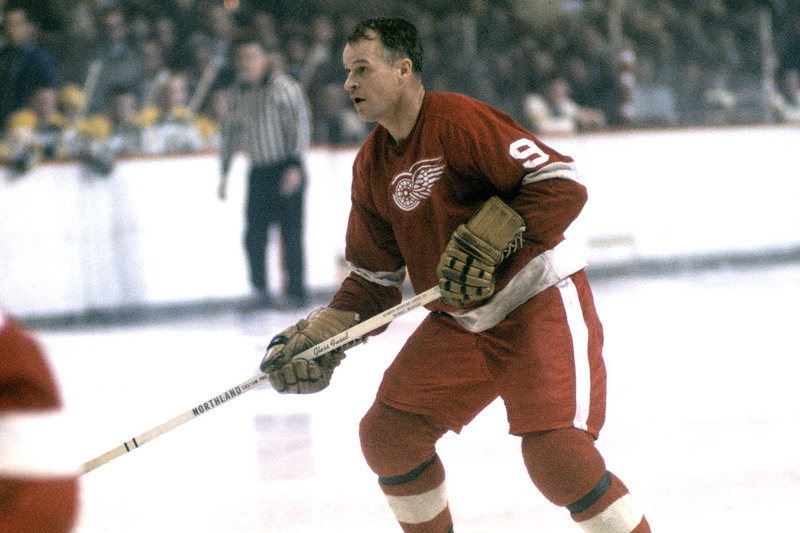 Mr. Hockey had it all, size, speed, strength, smarts and more importantly that desire to win. It’s hard to believe that we will live in a world without one of the game’s greatest legends and ambassadors.